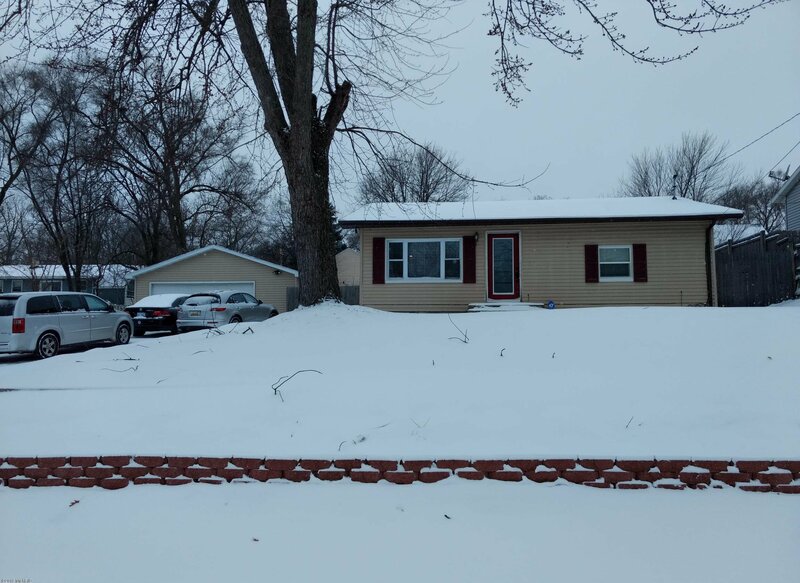 Welcome to 3415 Heron.This cozy home has been remodeled with a new roof, new floors, electrical, bathrooms.It offers 2 detached garage, and a finished basement.Easy to show. Courtesy of Eyddy Conde with Clarity Realty LLC. Selling Agent: Eyddy Conde Selling Office: Clarity Realty LLC.